The Vohibola forest, the last coastal forest on the east coast of Madagascar, is threatened by repeated incursions of wood traffickers who act with impunity. The association Razany Vohibola which tries to preserve this unique space and supports the local populations is helplessa against bandits. We want to make the highest competent authorities aware of the need to act with force and determination in order to save this last ecosystem because it hosts the smallest frog in the world (Stumpffia vohibolensis) and the smallest chameleon in the world (Brookesia minima). 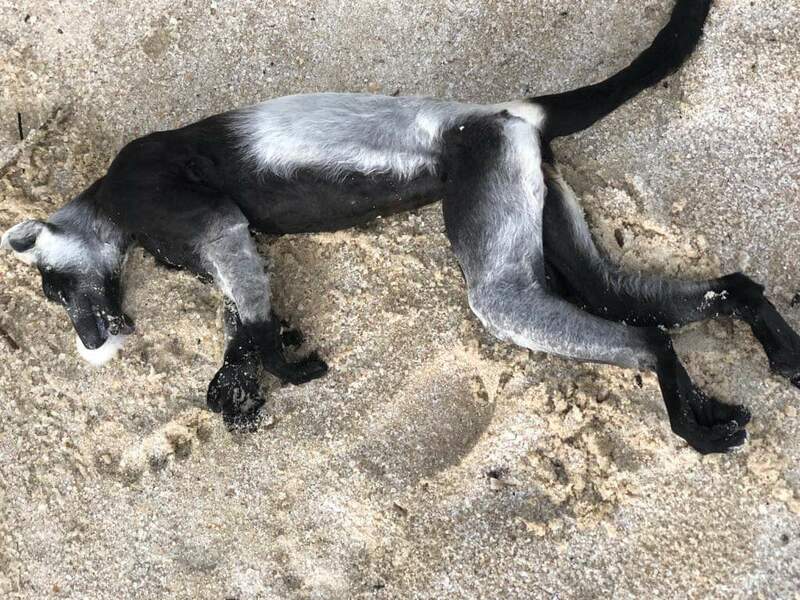 In their latest foray from February 15 to March 1, traffickers and charcoal burners killed a hundred nocturnal lemurs avahi laniger and six Varis (critically endangered species). Ampitabe Lake is a vital tourist development pole for the entire region, without the forest of Vohibola, it will not make more sense. It's a last chance call! We must stop the leaders! Alexandre P. a besoin de votre aide avec sa pétition: "". Rejoignez Alexandre P. et 12742 autres personnes aujourd'hui.